Black Friday and Cyber Monday may generate billions in sales, but they are by no means the only opportunities for capitalizing on the launch of the holiday season. Since 2012, Giving Tuesday has encouraged consumers and business leaders alike to embrace the spirit of generosity. Proper branding is critical as you prepare for Giving Tuesday. Your core message should remain cohesive as you cross platforms. Select images, fonts, and color schemes that appeal to your target market — and use these visuals consistently as you market on websites or via print materials. From Facebook to marketing emails to direct mail, every correspondence should be true to your brand. Facebook’s non-profit program allows you to raise awareness in a virtual community of nearly 2 billion users. Calls to action such as the program’s ‘donate now’ button transform passive viewers into active participants. Additional tools allow supporters to fundraise on your behalf. Other Facebook pages can support your cause by pledging to match donations. Facebook’s Lookalike Audience provisions can help you reach new prospects who hold much in common with your existing followers. This audience can be easily generated as soon as you upload your source audience (in this situation, your donor list). This simple step will ensure that your marketing efforts reach those most likely to respond to your message and support your cause. From there, you can integrate your digital campaign with print efforts; multi-channel marketing can be particularly effective in the lead-up to Giving Tuesday. Integrate social media efforts with email marketing via Facebook lead ads. These ads help prospective followers get involved with your charitable effort while avoiding lengthy forms. Those who tap the ads will find pre-populated forms featuring contact information they’ve already shared with Facebook. Forms generated by lead ads create instant prospects, which may be more receptive to future emails. Does your organization currently have a Google for Nonprofits account and possess 501(c)(3) status? If so, you’re eligible to enroll for Google’s Ad Grants program. This valuable initiative supports tens of thousands of organizations by providing in-kind advertising free of charge. Google recently instated several significant changes to its Ad Grant program; these are worth reviewing whether you’re about to apply for an ad grant or already have one set up. The revised rules allow you to go over the $2.00 max cost per click if you use a Smart bidding strategy like Maximize Conversions but also limit eligibility to those who maintain a click-through rate of at least five percent. Repeat donations are key to ongoing Giving Tuesday success. 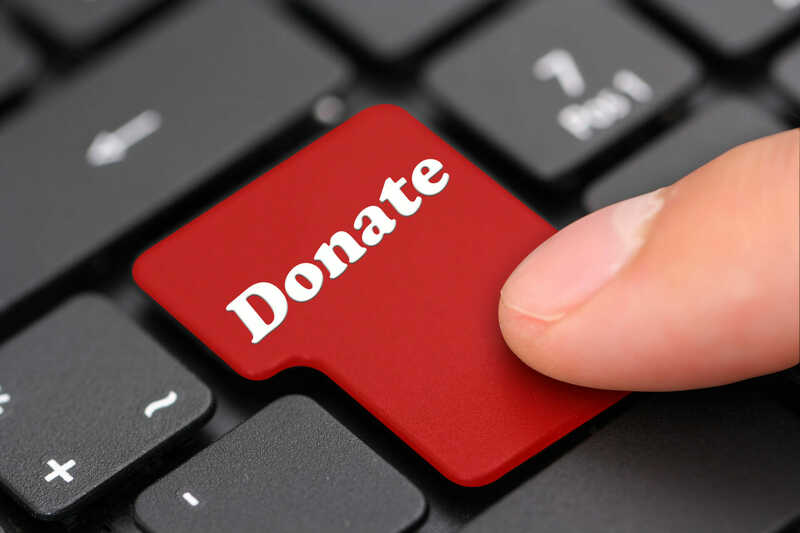 Securing these donations can be tricky if people aren’t closely tied into your cause. Build on existing relationships by letting donors know how valued they are — and by demonstrating that their support has already made a difference. Print materials can help you convey this message in a way that hits home. 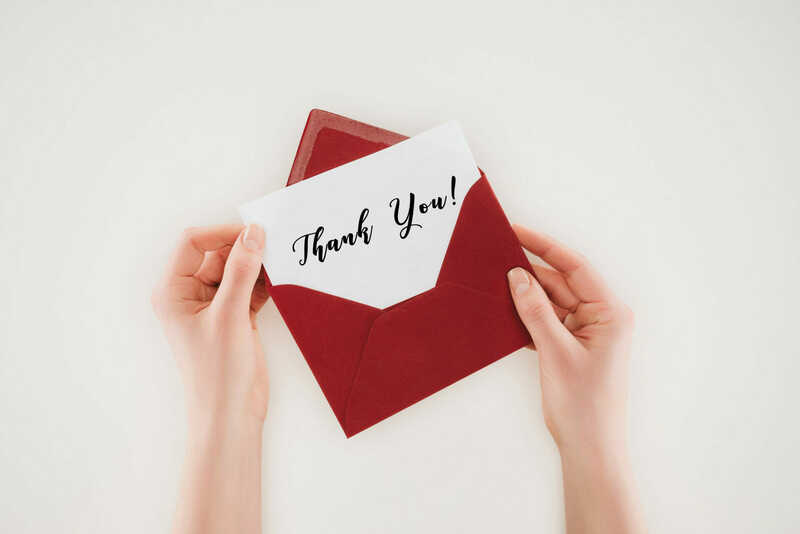 Consider transitioning a few of your annual appeals to full-color newsletters that focus on your campaign’s most impressive accomplishments — and how your valued donors made it all possible. Tools such as Facebook’s lead ads and non-profit program allow you to reach new prospects and build stronger connections with existing followers. Google’s ad grants provide free in-kind advertising. Digital and print marketing campaigns should be integrated to improve response rates. A cohesive message is critical as you market on multiple platforms. Ballantine’s marketing experts can help you make the most of the Giving Tuesday campaign and completely manage it from start to finish. Contact us today to get started.